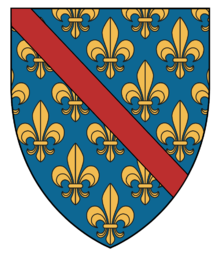 In the castle of Ravel, located in Auvergne, exists an aula decorated with a long fresco featuring the arms of various princes and local nobles. 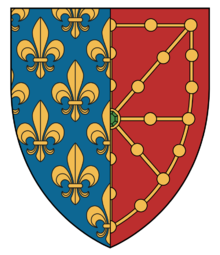 Pierre Flotte (d.1302), councillor of Philippe IV le Bel, received the castle as a gift from the king in 1294. 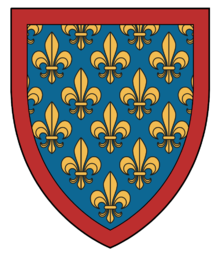 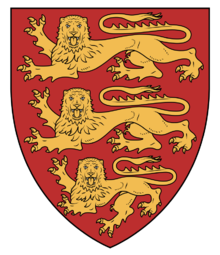 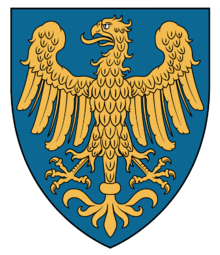 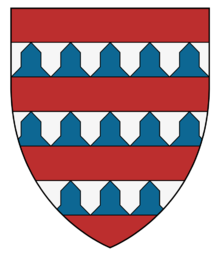 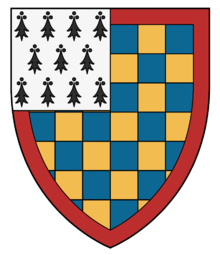 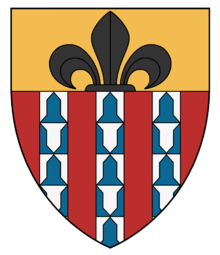 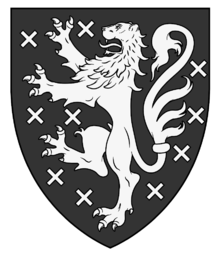 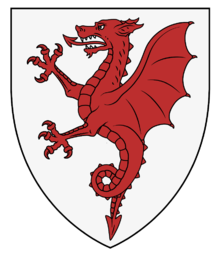 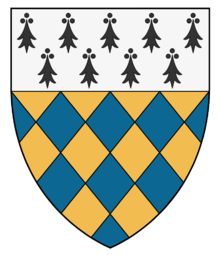 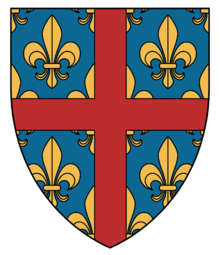 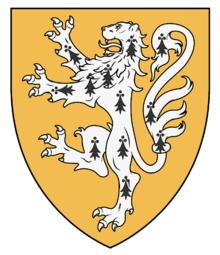 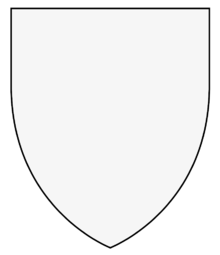 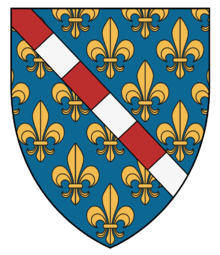 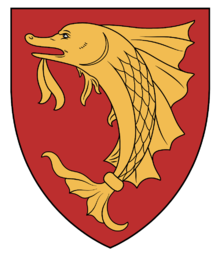 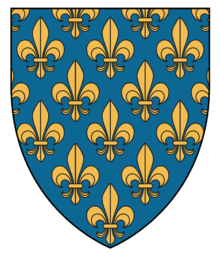 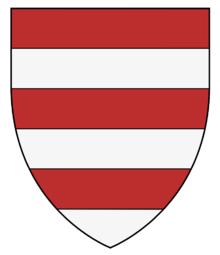 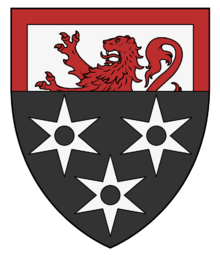 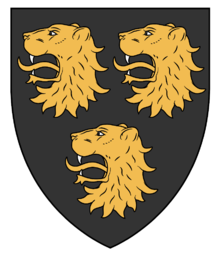 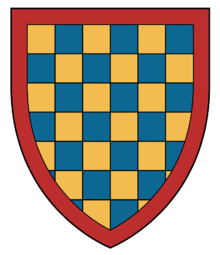 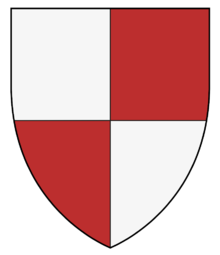 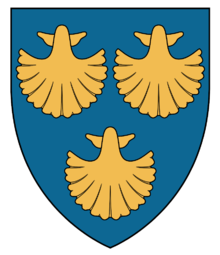 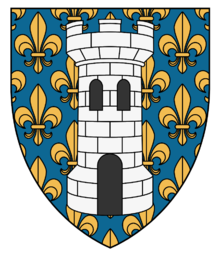 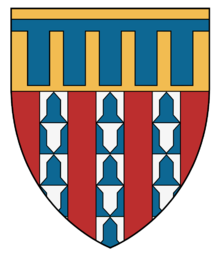 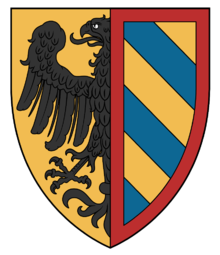 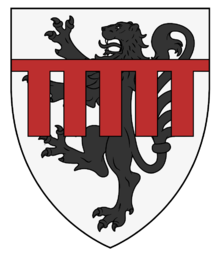 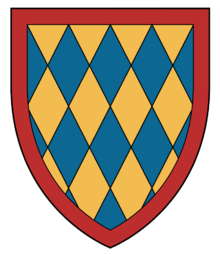 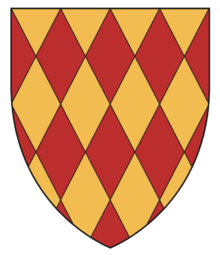 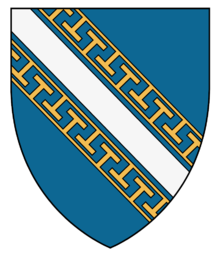 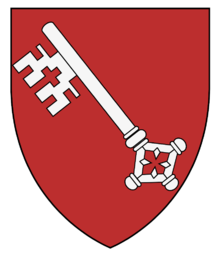 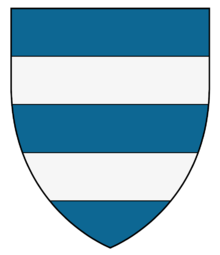 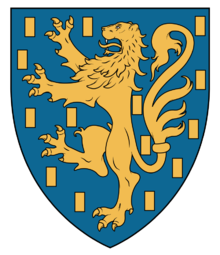 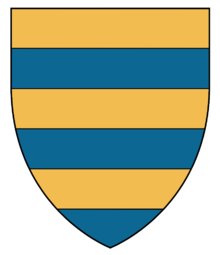 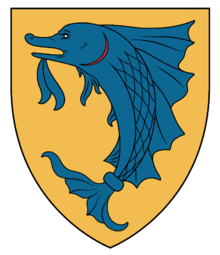 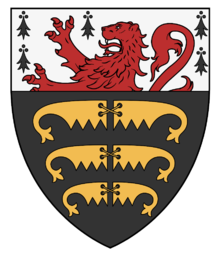 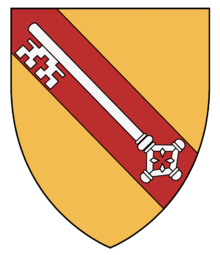 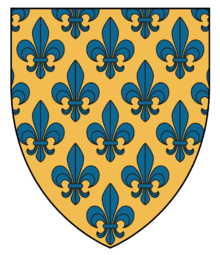 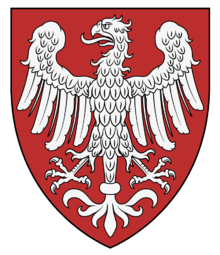 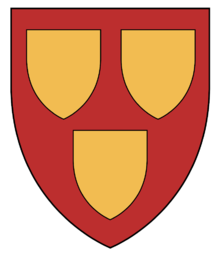 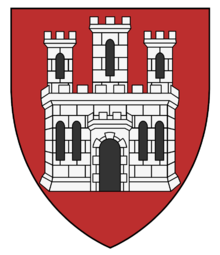 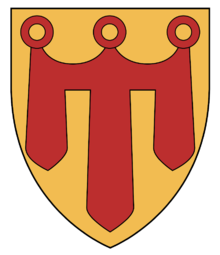 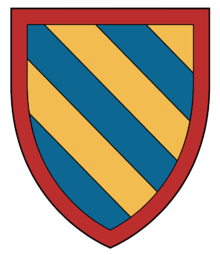 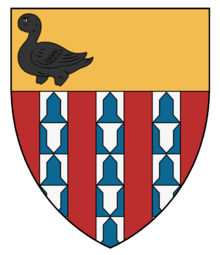 The shield of Louis de France, as king of Navarre, used after his mother's death in 1305, allows us to date the realization of those wall paintings between 1305 and 1314.